Red, watery eyes, stuffy nose and constant sneezing… Yup it’s allergy season. It’s great that the snow is gone but the lovely snow mold it’s left behind has some of us wishing for winter back (okay… Maybe not that extreme). When you Google the best way to get rid of or prevent allergies; it suggests staying inside. Well unfortunately for all of us that work on site… that’s not even close to an option. Here are a few other things you can try to make these next few weeks bearable. First you should make sure you are suffering from allergies and not a common cold. A cold’s symptoms will disappear within 7-10 days. 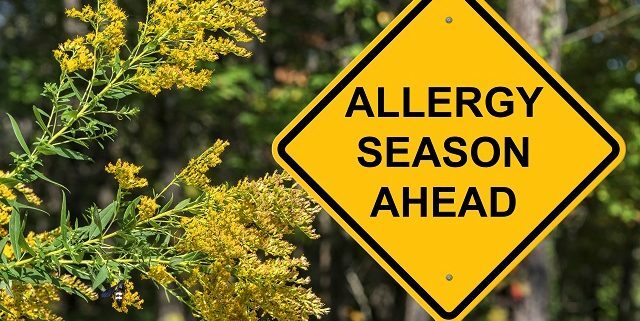 Allergies will be stuck with you for much longer. Also, if you do have a cold… Allergy medication won’t work. If you’re working on site you can’t exactly stay inside, however, while you are outside, you can try and protect yourself by wearing glasses (which you should be wearing anyway… right?) and a mask. Try a simple dust mask, you may look like you have S.A.R.S but at least you will lessen some of your symptoms. 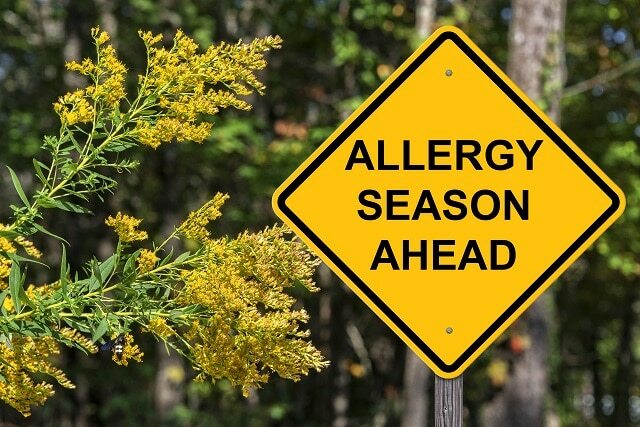 Be proactive; if you suffer from allergies every year, start taking your medication a week before the season starts. Always read the directions carefully, some allergy medication can leave you drowsy. So definitely steer clear of those on site. You can also try herbal or natural remedies. Make sure you talk it over with your doctor beforehand. When you’re done for the day, change your clothes. Don’t bring the allergens to your car or house. Shower right away. Keep your doors and windows shut. If nothing is giving you relief, talk to your doctor… they may offer you a monthly allergy shot to help. Allergies are the worst, especially when you have to be outside all day. Try different remedies until you find something that works for you. The good news is… allergy season doesn’t last forever. Thank goodness!